Hong Kong’s Atom Group will use the LSE’s trading technology in its new cryptocurrency exchange, set to launch by June. A new cryptocurrency exchange from Hong Kong-based Atom Group will feature trading technology from the London Stock Exchange. The move will help Atom debut its new AAX exchange based on the Millennium Exchange matching engine used by the LSE. 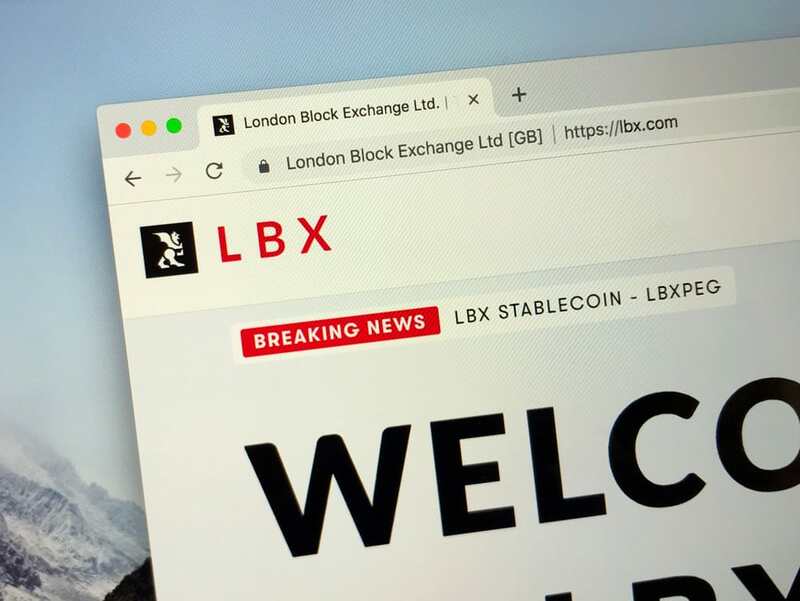 The Atom Group will utilize the LSE Millennium Exchange matching engine in its new AAX exchange platform, as noted in the company’s Tuesday statement. It didn’t disclose the terms of the partnership but noted that bourses are also using the LSE technology in Singapore and Hong Kong. AAX holds a transitional license in Malta and is currently finalizing a license in Estonia as well, Atom’s CEO Peter Lin told Bloomberg in an interview. He noted that the exchange is focused on spot and futures markets at the moment, as well as trading of cryptocurrencies with high liquidity. Lin said that the exchange is planning to offer trading of other digital assets, like securitized tokens in the future. Dependent on licensing, they are also eyeing fiat-crypto trading services. Why Did Atom Make a Move? The Hong Kong authorities are tightening their grip on cryptocurrency exchanges. In November last year, the local securities regulator said that it might start regulating crypto exchanges. This move is considered important since institutional investors have started showing interest in the sector. Institutional investors are betting that cryptocurrencies and its underlying blockchain technology will find many commercial uses in the future. The increased enthusiasm is occurring despite the crypto bear market- where the prices of digital assets have steadily declined for almost a year. Next articleDogecoin Price Prediction: DOGE Is at the Lower Range of the Support Area, When Will It Start a Rally?